StickerYou is the only platform that gives you full control over creativity and customization, your imagination is the only limit. Whether you are a small business owner looking for staff uniform solutions, or you just really love decorating your attire with patches, StickerYou can make your message stick. Any shape, any size, any quantity. Need more info on our Custom Patches? Check out our other blog “New! 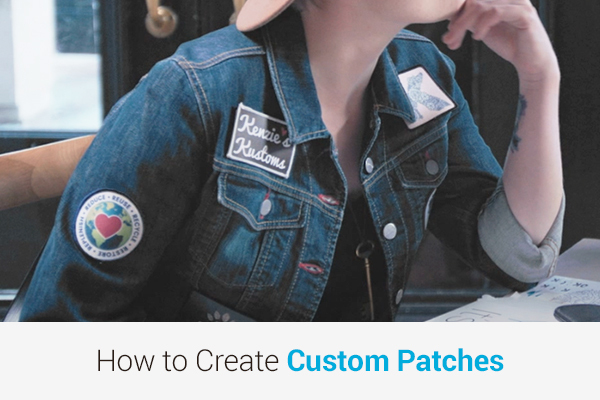 Using Patches For Your Business”.